A story hit hard on Tuesday night that Cardinals head coach Bruce Arians would not be back on the Cards sideline after this season, as ABC15 sports director Craig Fouhy reports that Arians has said he’s walking away and retiring. Fouhy has learned that Arians has told people close to him that he intends to make the 2017 season his last with the Cardinals. 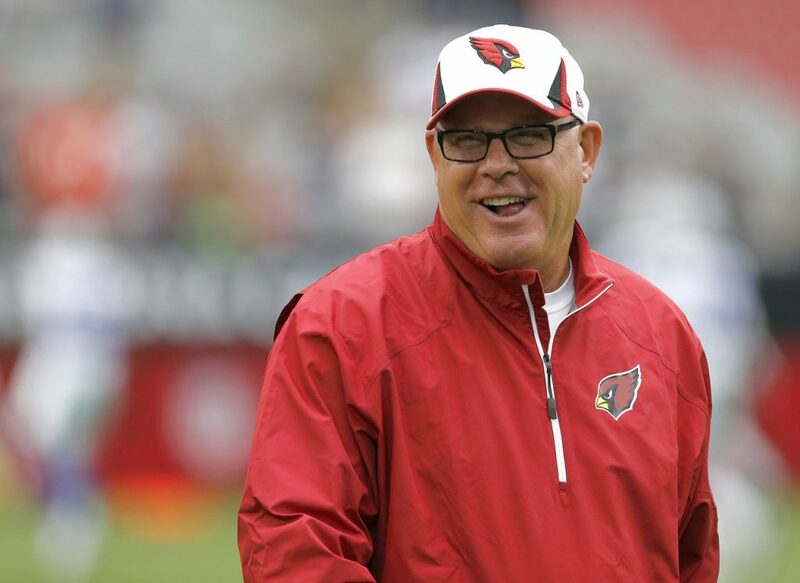 The 65-year-old Arians has a 44-26-1 record during his four-plus seasons at the Cardinals’ helm. He has a career 53-29-1 record as an NFL head coach, which includes a 9-3 record as the interim coach of the Indianapolis Colts in 2012. It didn’t take long for Arians to respond to the rumors, stating on twitter that he’s not stepping down in any fashion, and is focused on getting the Cards back on track against the 49ers Sunday.